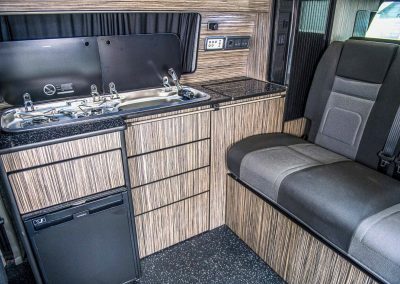 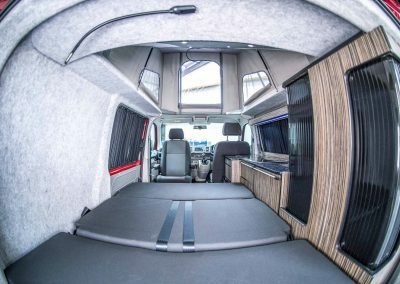 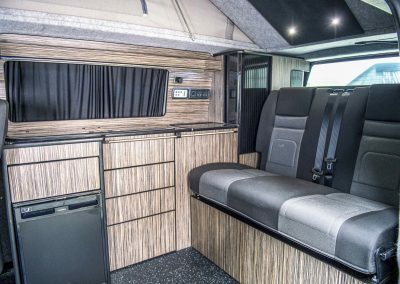 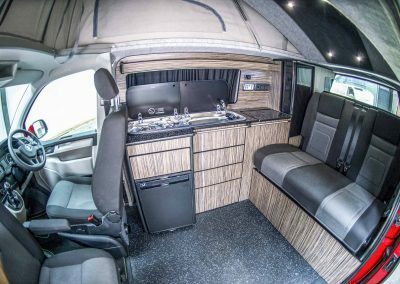 Founded in 2011 by Kerry and Scott Keegan, our team at SK Campers have been converting vans in to stunning camper vans for over 6 years. 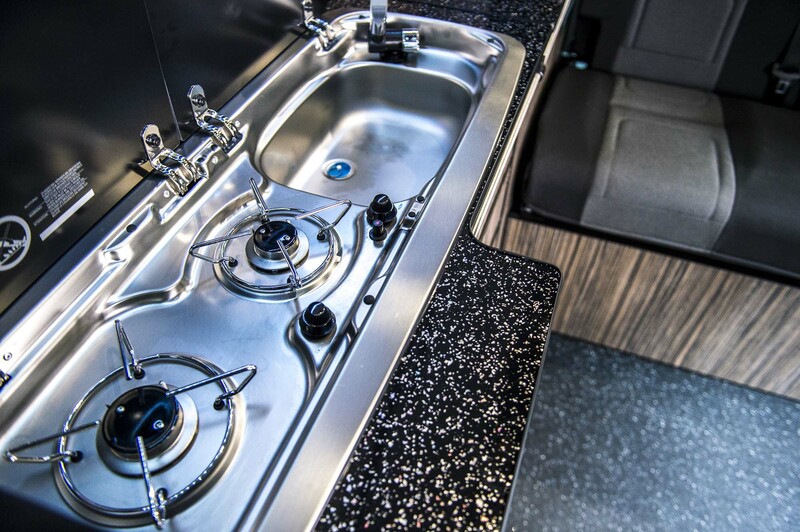 Being located in West Yorkshire ensures that we are in a prime location to service our ever expanding national customer base. We are proud to partner with Austops, one of the UK’s leading manufacturer of pop-top roofs, delivering the highest quality products. 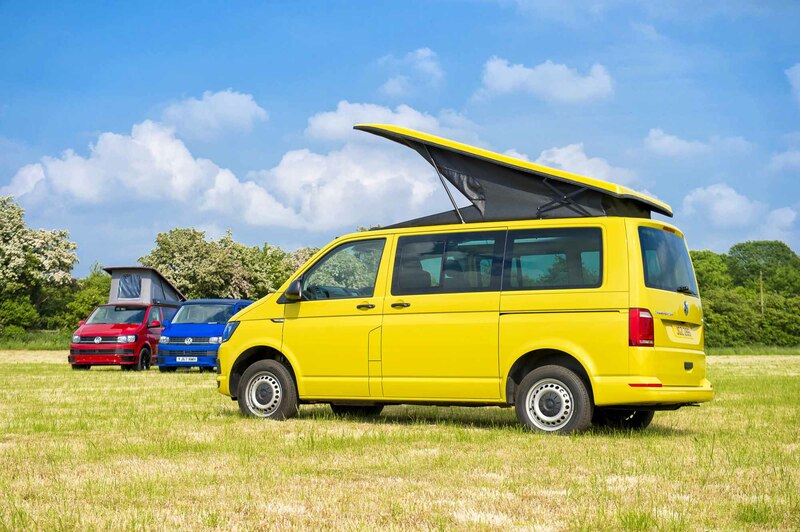 We are FCA licenced and able to offer finance options through Pegasus Finance. 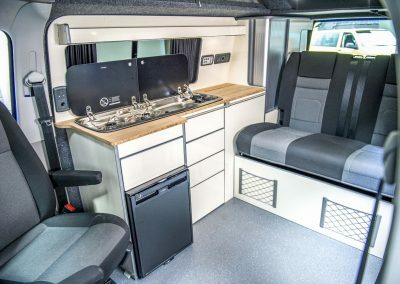 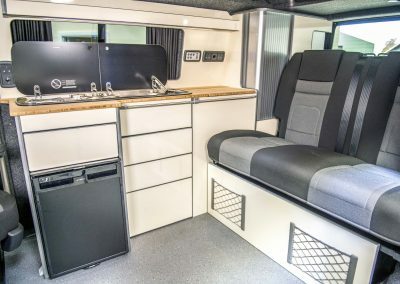 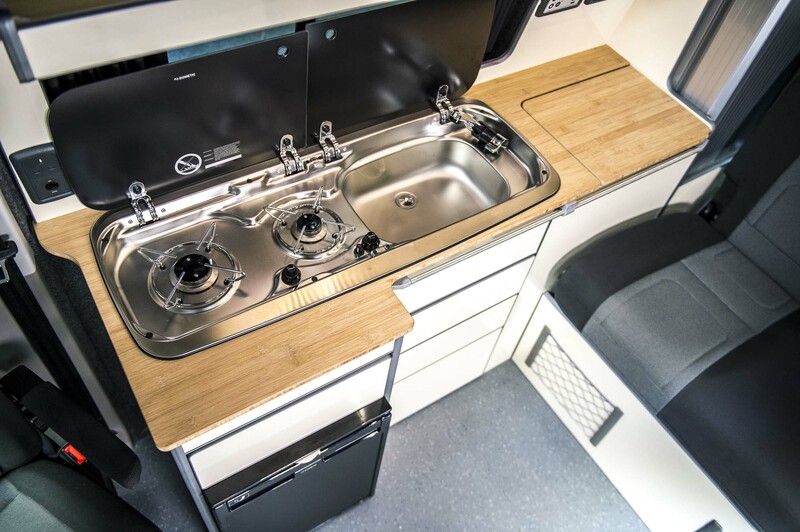 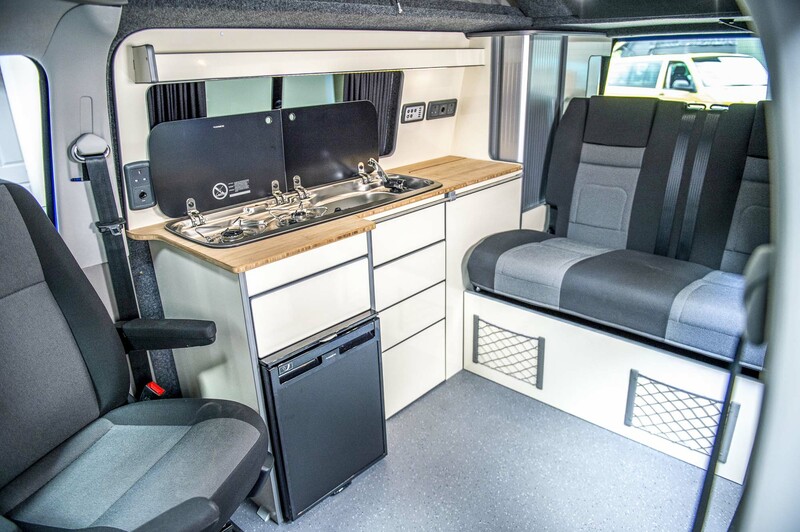 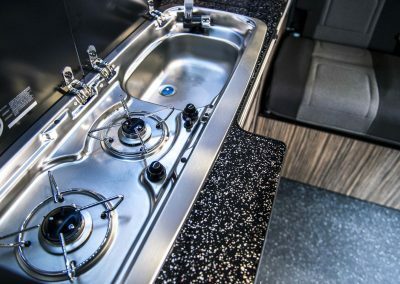 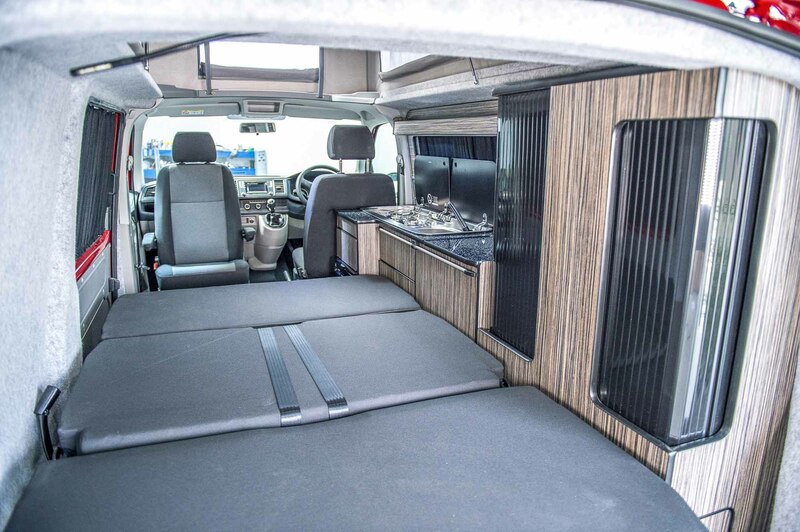 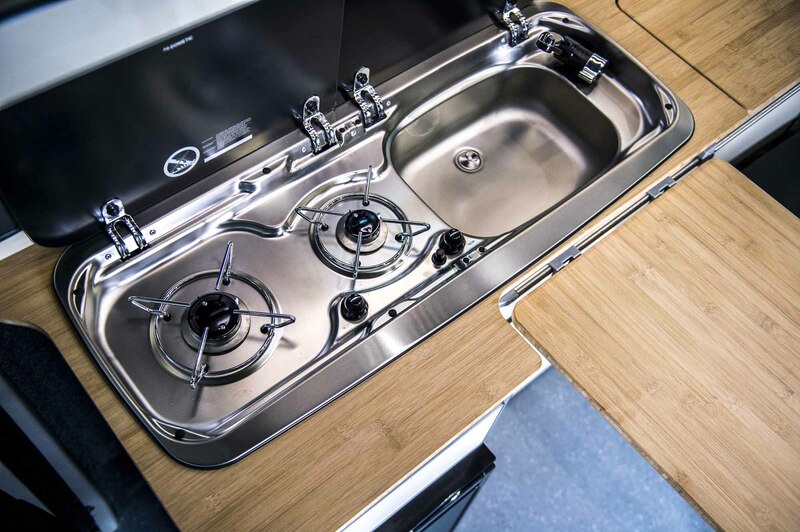 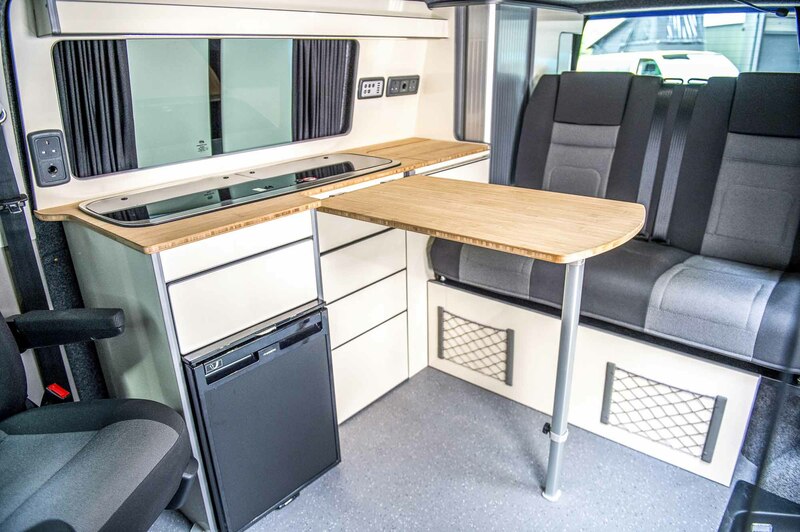 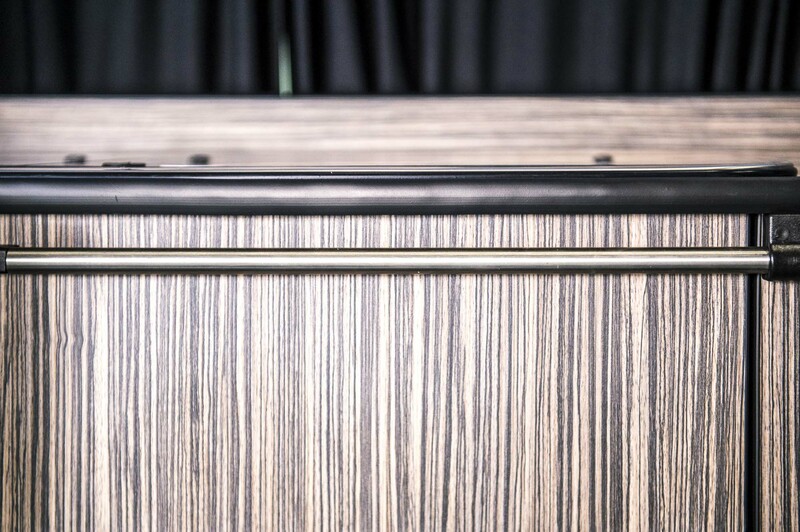 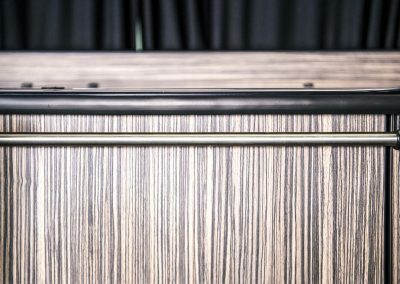 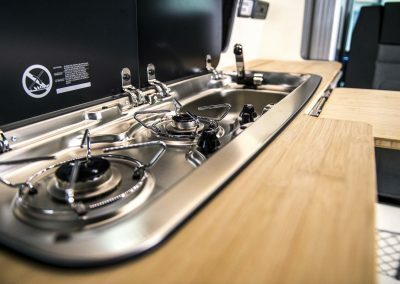 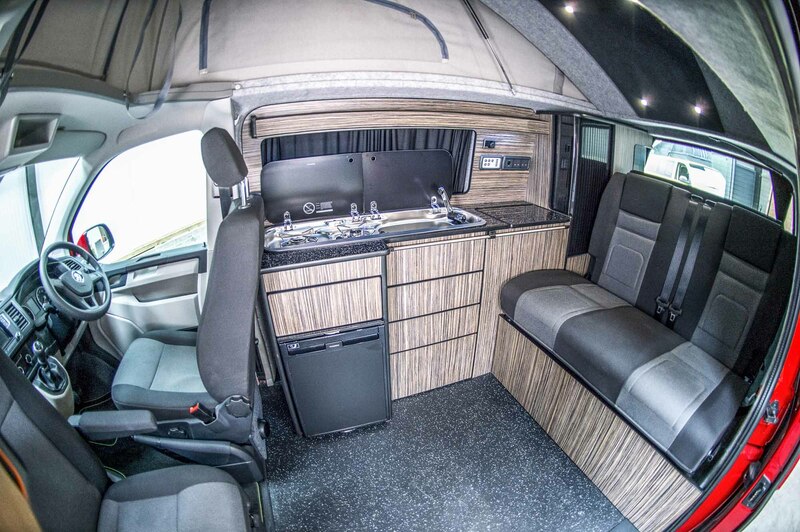 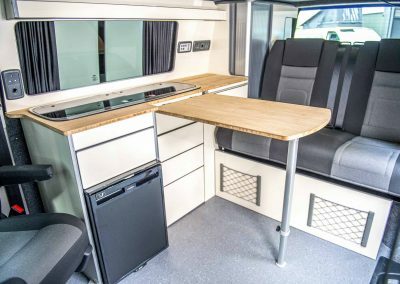 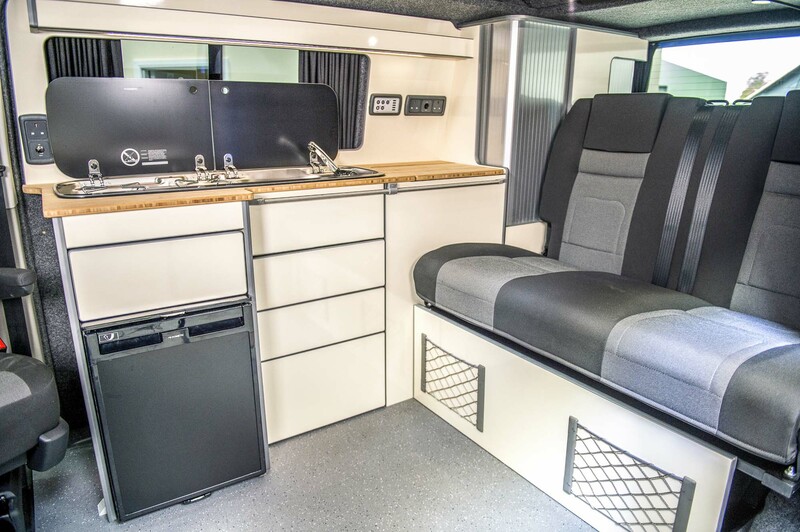 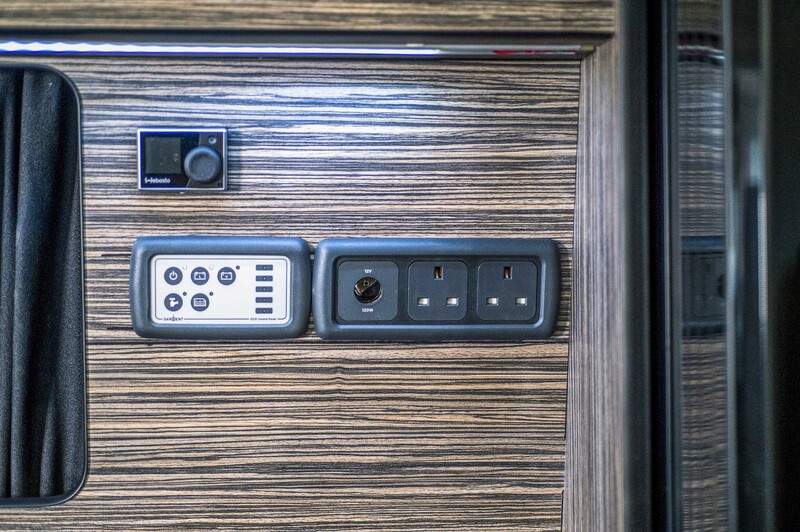 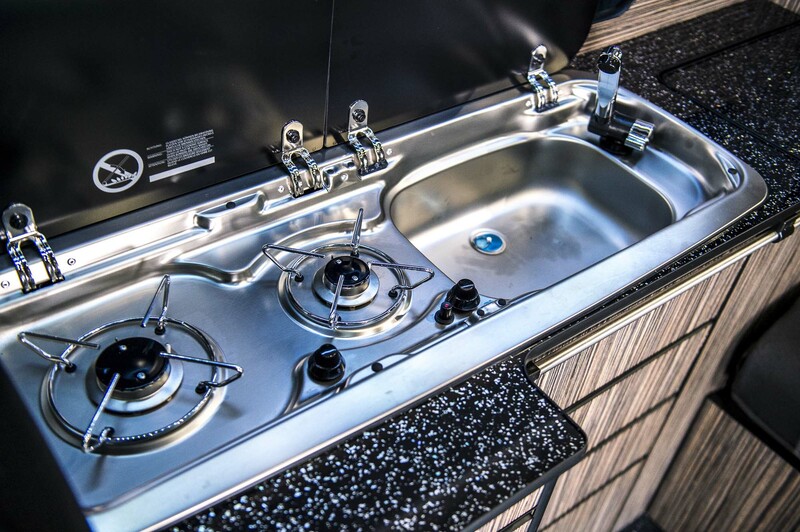 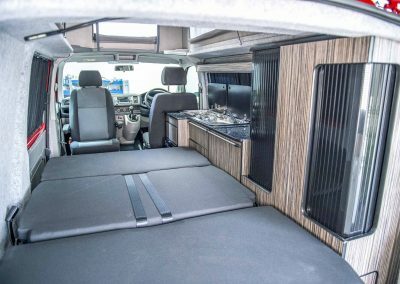 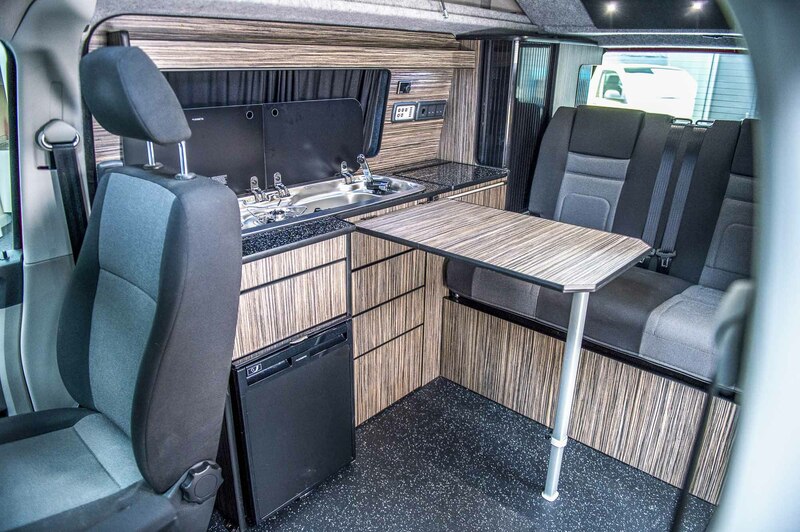 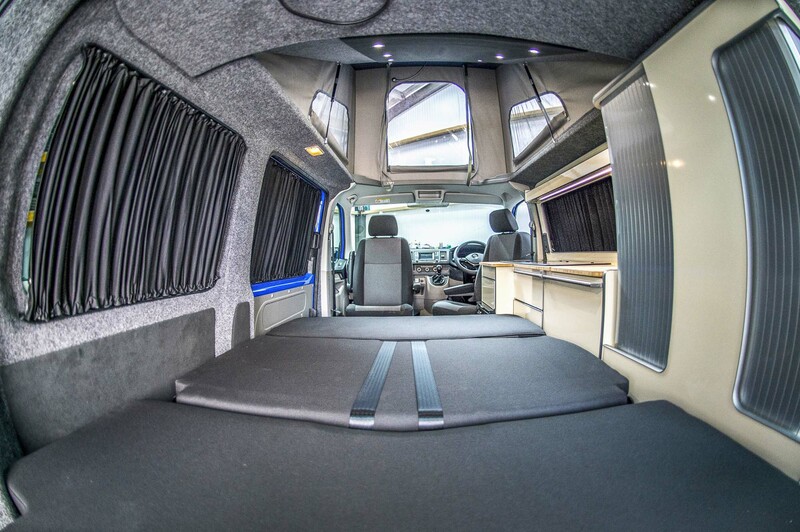 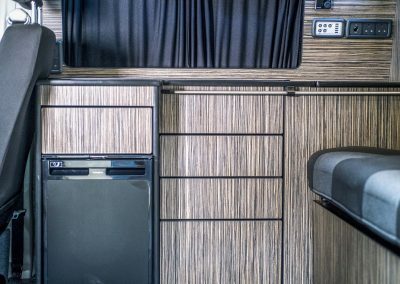 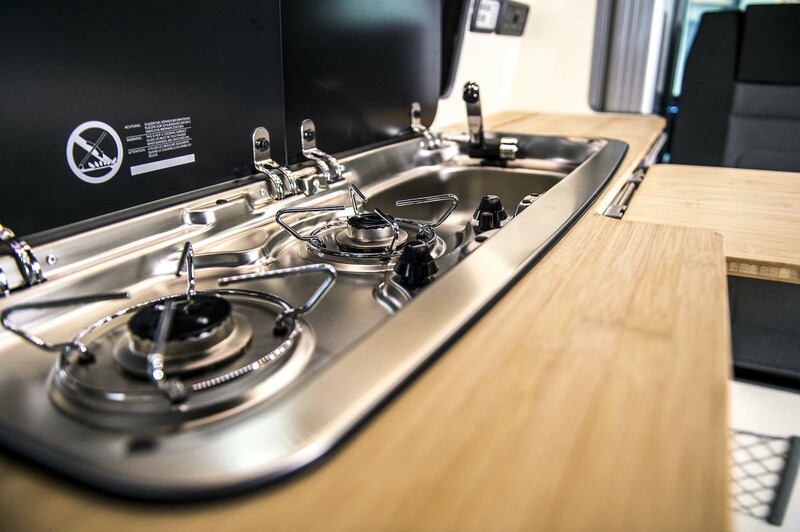 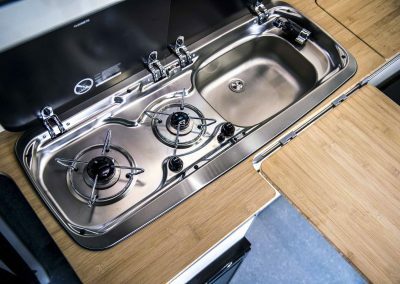 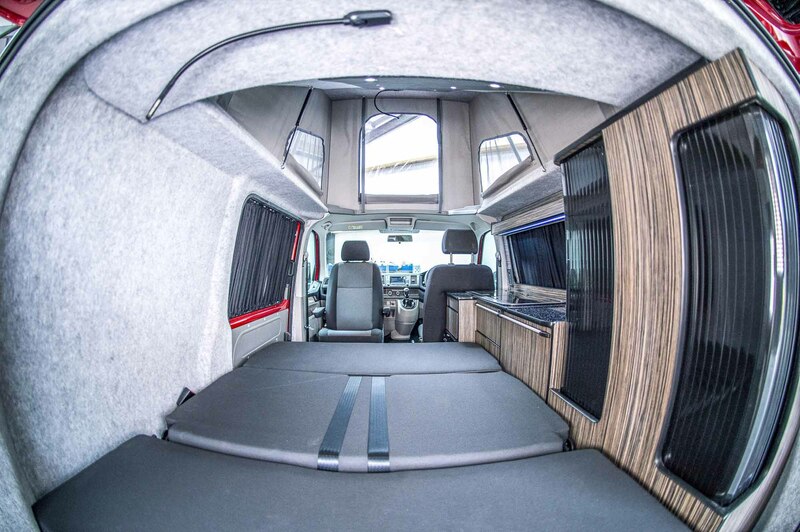 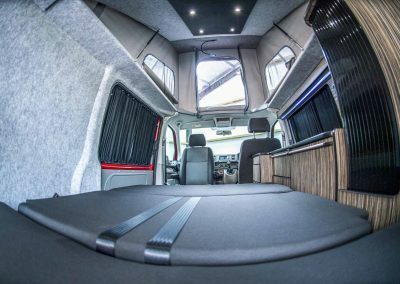 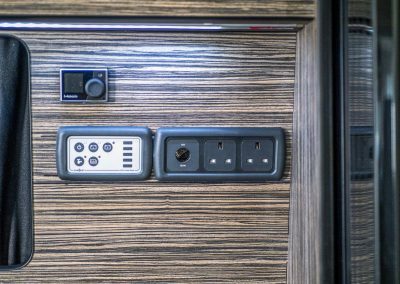 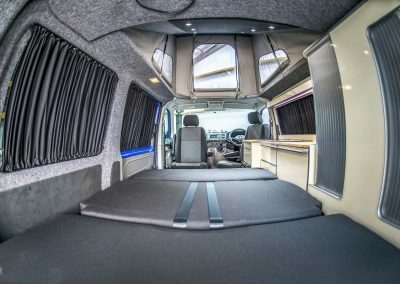 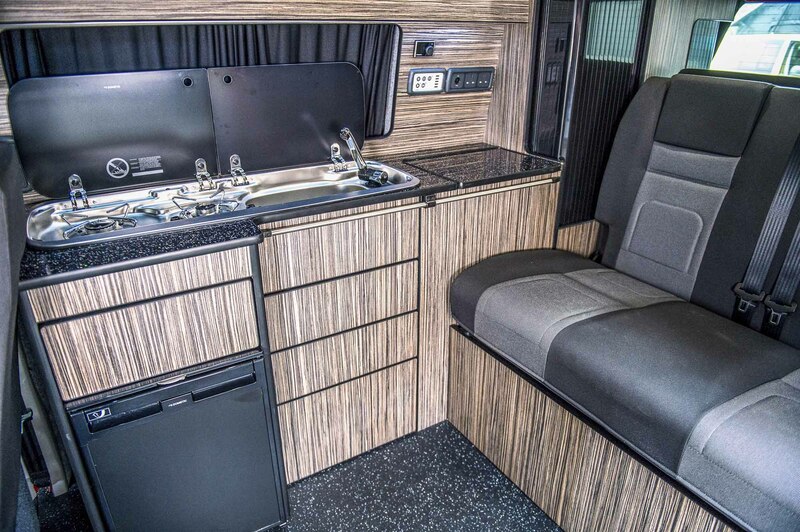 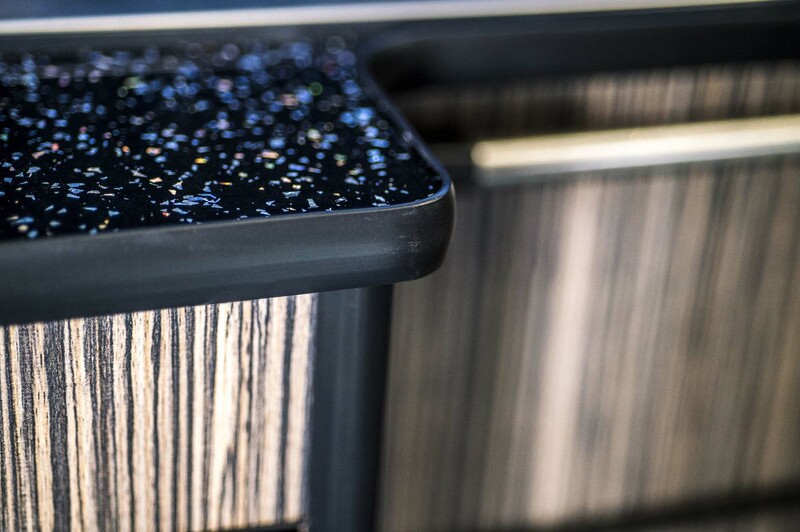 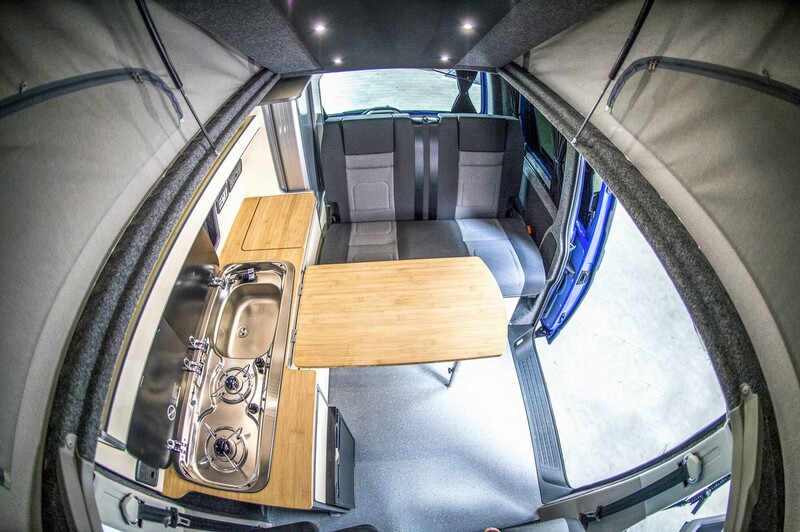 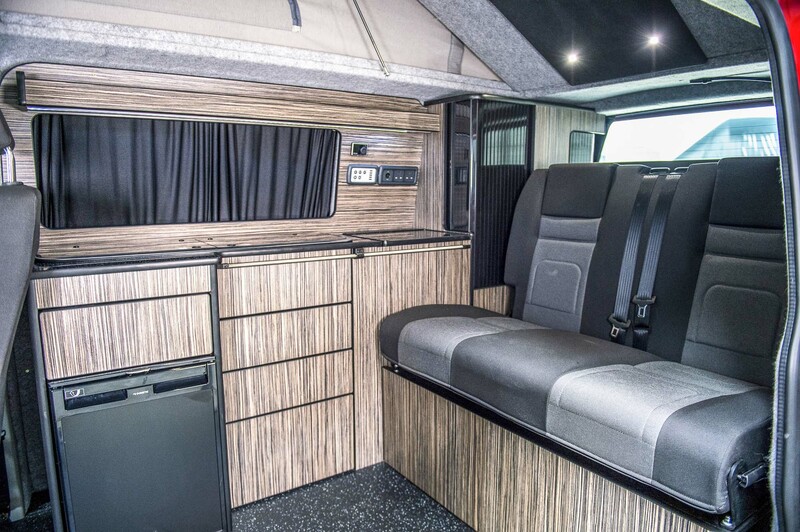 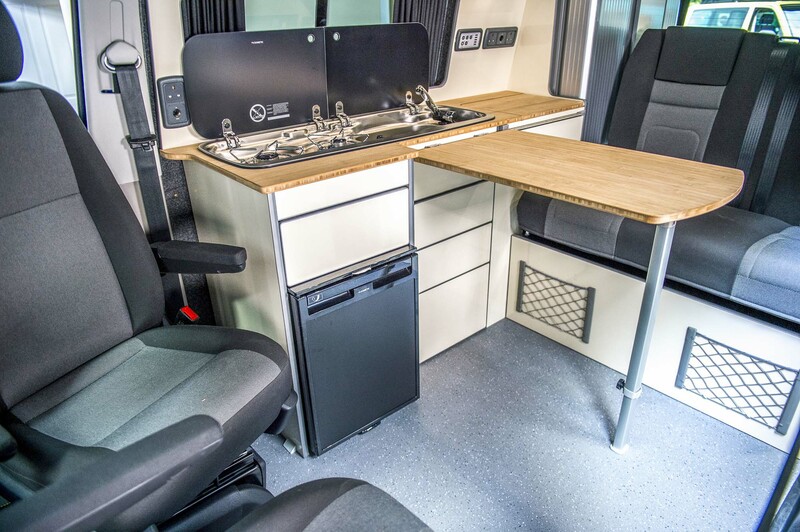 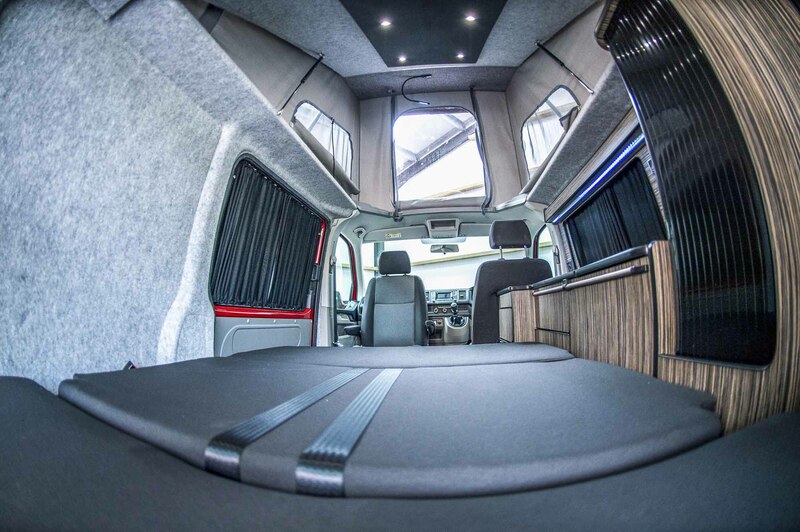 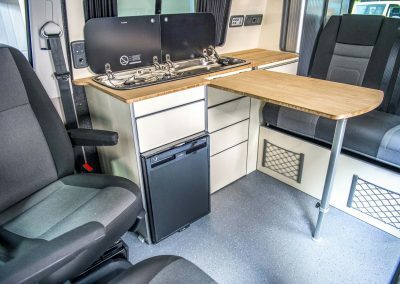 All of our camper vans are built by our expert team, right here in the UK. 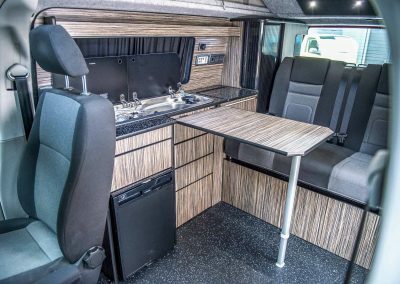 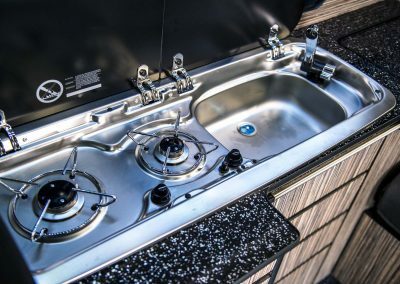 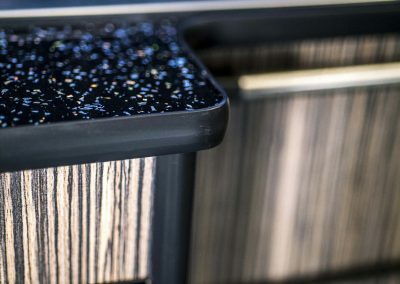 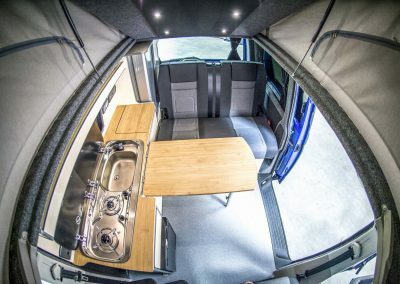 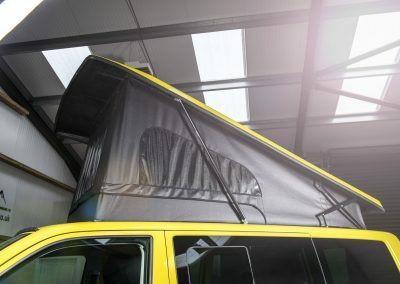 Roof fitting services both in our camper conversions as well as for the after market. 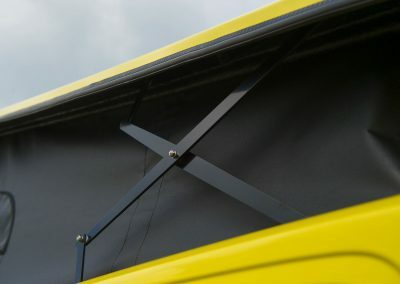 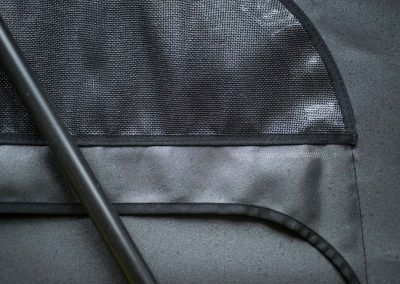 We also provide bodywork, including high quality paintwork services. 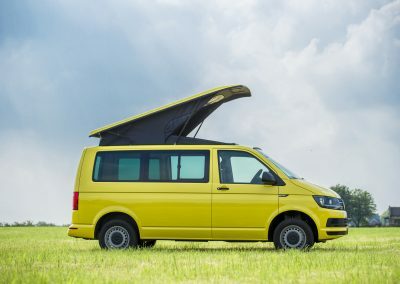 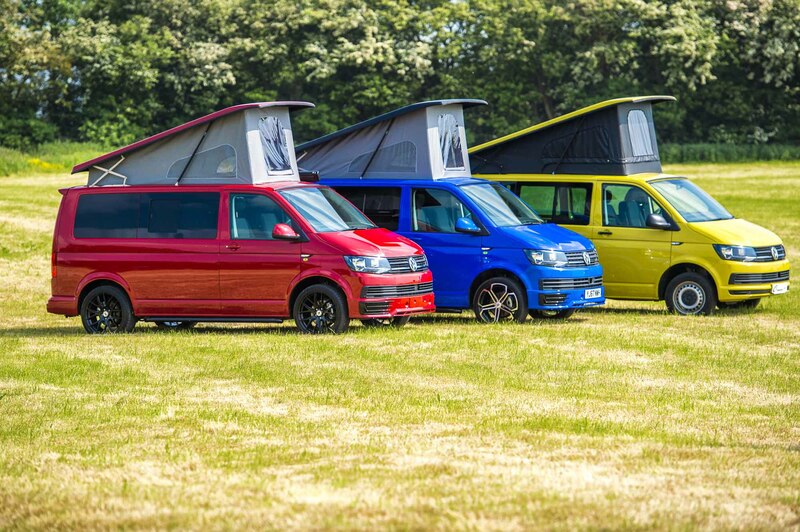 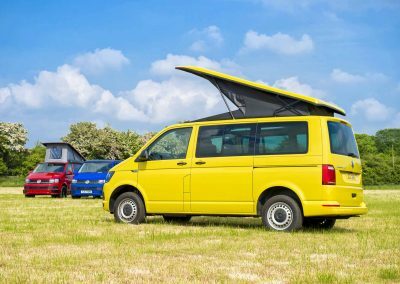 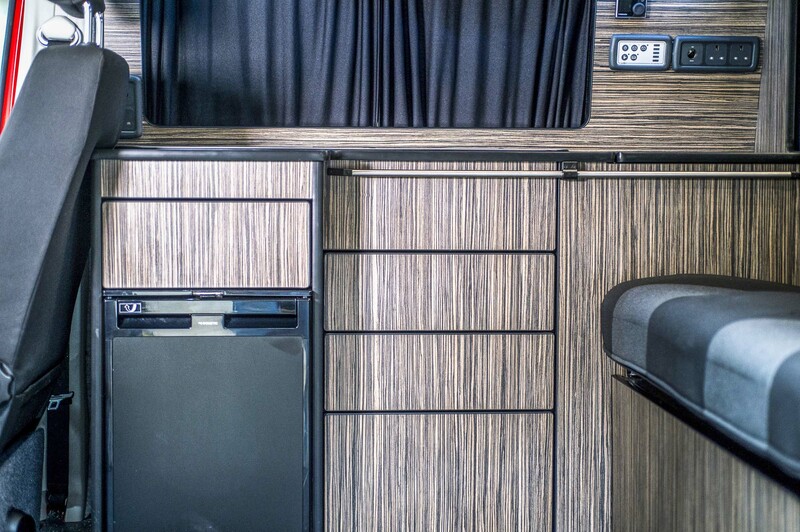 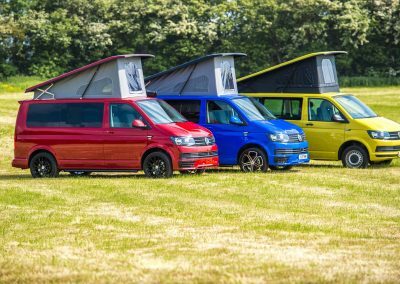 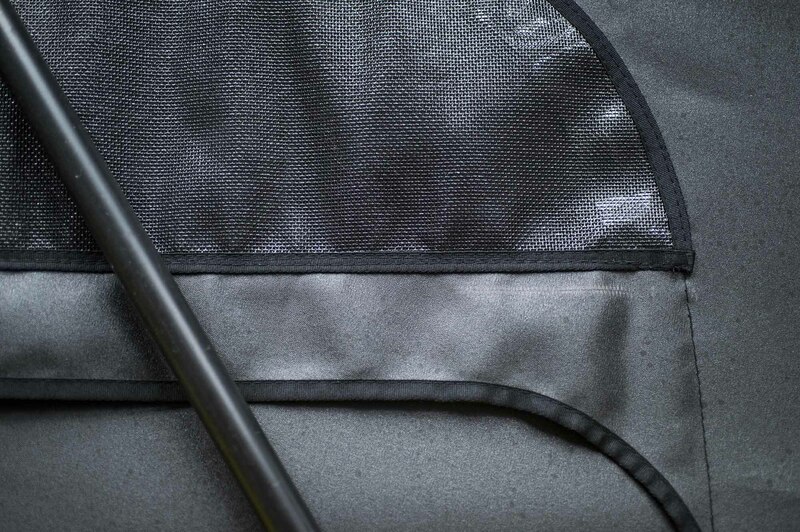 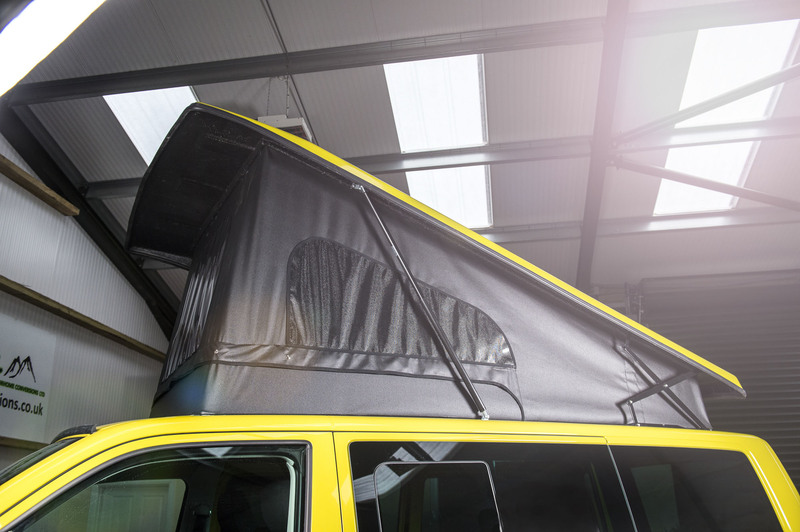 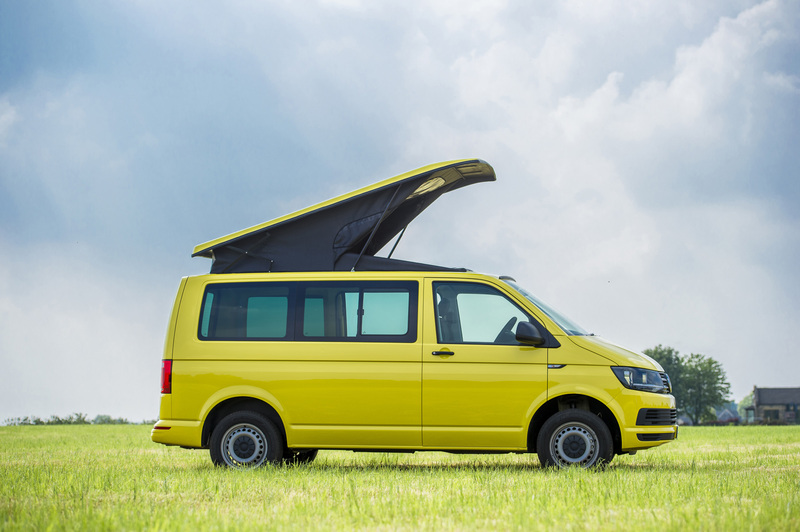 Our campers come with warranties, enhanced by a 5 year warranty on Austops roofs.